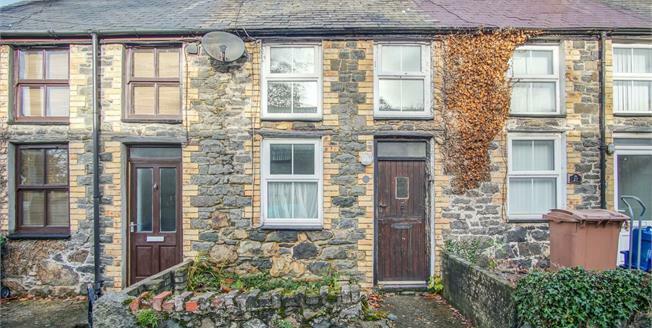 Viewing is recommended to appreciate the inner terrace stone fronted cottage located in the village of Efailnewydd. The character cottage is set over two floors and retains some original features including beamed ceilings and comprises of a open plan lounge/kitchen with a multi fuel burner to the ground floor with two bedrooms and a shower room to the first floor. With a right of way access to the rear leading to the rear garden located away from the residence. 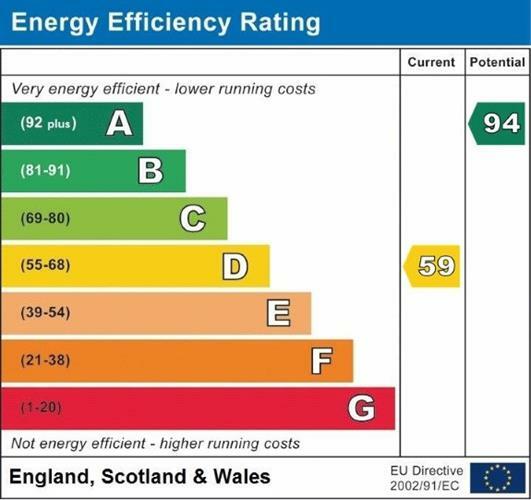 For further information please contact Beresford Adams, Pwllheli.